Looking for a truly unique gift or an unforgettable proposal? Choose our Romantic Overnight Package! Romantic Overnight packages include complimentary dinner*, breakfast**, wine, all linen and towels. We are very flexible! You are welcome to upgrade to French Champagne, Belgian chocolates, & red roses (POA) – If there is something special we can do to make your night perfect we will endeavour to do it! 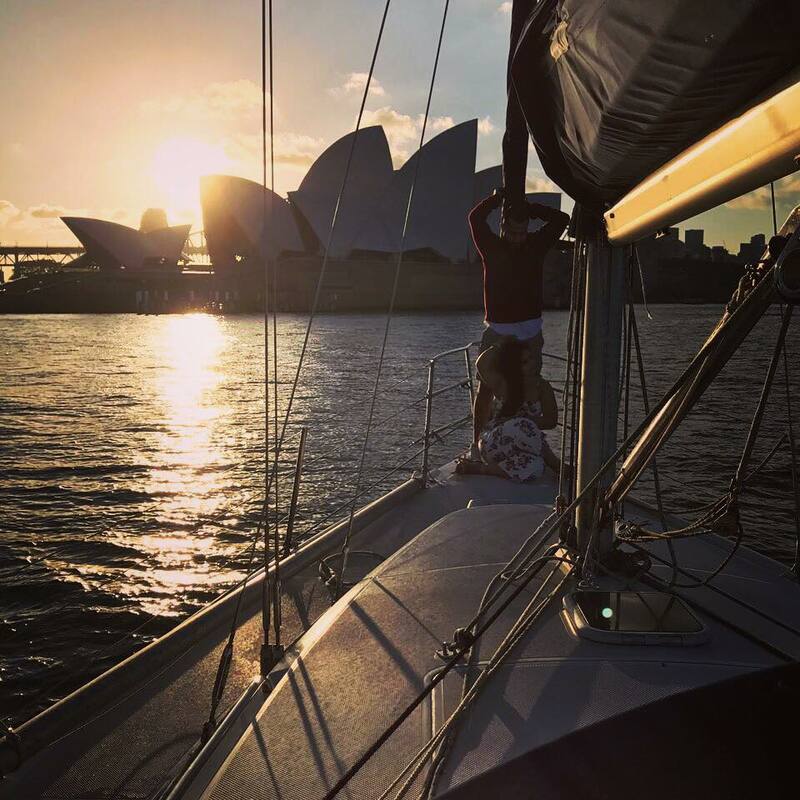 Sample itinerary:The overnight package includes a skipper picking you up at a pre arranged point on the Harbour, Champagne, cheese and biscuits, a delicious dinner with salad, full breakfast, all linen and seasonal flowers placed around the yacht. We pick you up at around 3pm & take you sailing for a couple of hours to find a secluded bay where we anchor you for the night. You are then left alone to enjoy your evening, in beautiful tranquil surroundings . 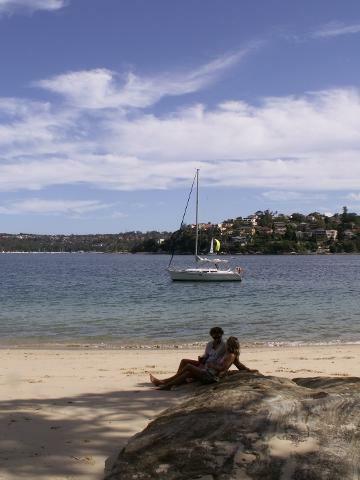 We can also leave you with a small boat if you wish so you can explore the beach and bush tracks in the bay where you spend the evening. We normally return at around 10am the next day and sail you back to your pick up point. Please note timings are given as a guide only. Special dietary requirements can be catered for upon request. 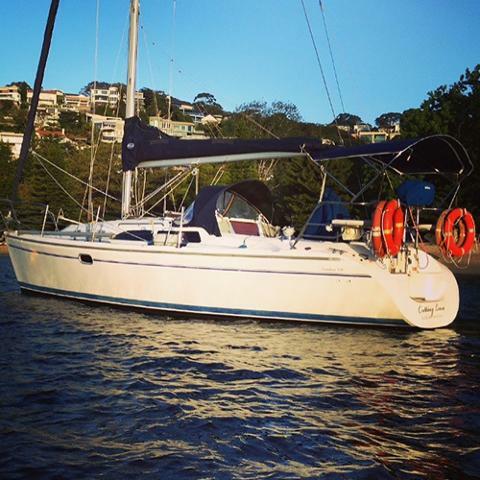 The anchorage usually depends on the wind, but can include Athol bay (Taronga zoo), Store Beach near Manly, Bantry Bay (a beautiful secluded bay in the upper reaches of middle harbour) or Castle Rock near Clontarf. *Complimentary dinner is a choice of thai marinated chicken breast or eye fillet steak, served with salad. Cheese & biscuits and chocolates are also included. Upgrade to one of our menu options!